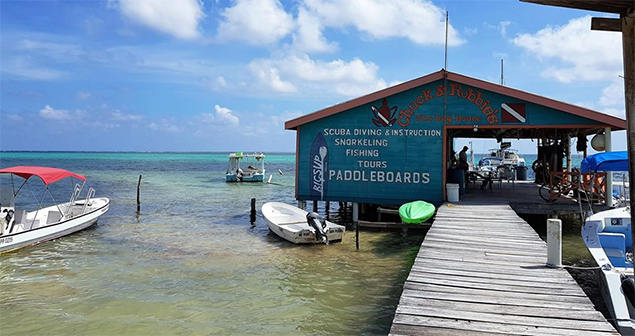 This winter, DAN Staff flew to Ambergris Caye to visit with DAN Business members and hold DAN Safety Seminars for all local dive professionals. Marty McCafferty, EMT-P, DMT and DAN Medic at HQ in Durham, NC and Laura Johnson from DAN World gave various dive medical and diving safety presentations at the seminars. In addition to the seminars, Laura taught Emergency O2 Provider and CPR & First Aid Provider courses and certified two new DAN Instructors: Valentine Rosado and Marciano Mendez. 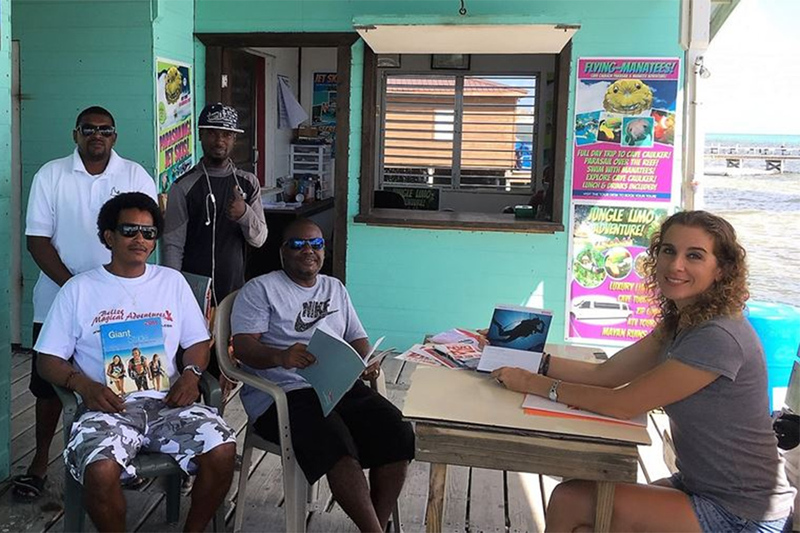 Marciano is now the only DAN Diving Emergency Management Provider living in Belize and he and Valentine are now fully equipped to start teaching DAN courses all over the country.